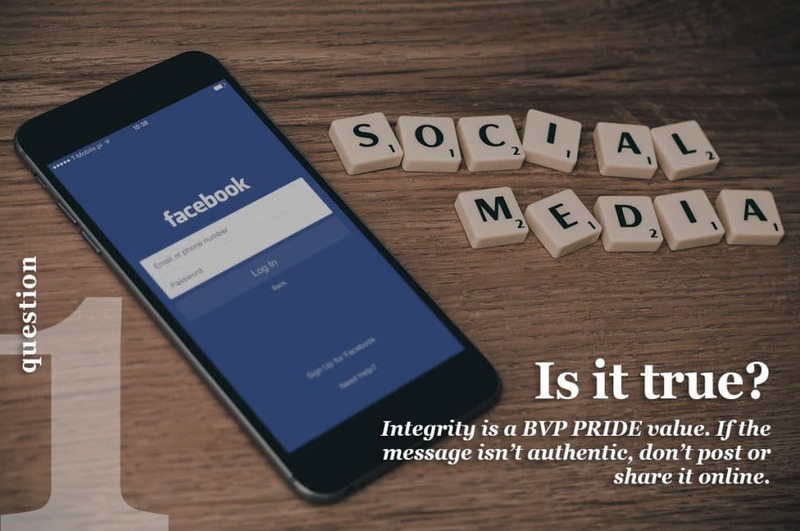 Last year on Blackstone Valley Prep’s Facebook page, we shared five helpful questions for social media consumers to consider before posting or sharing content online. Why? 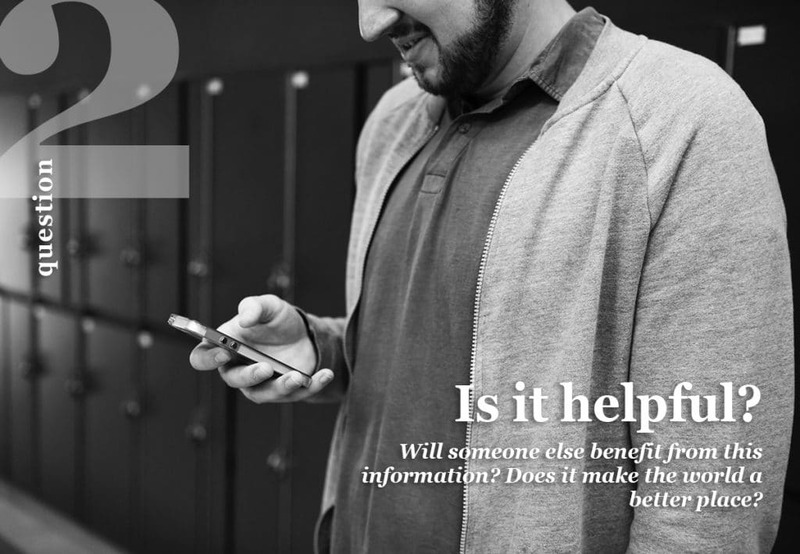 Because more people are using social media than ever before! 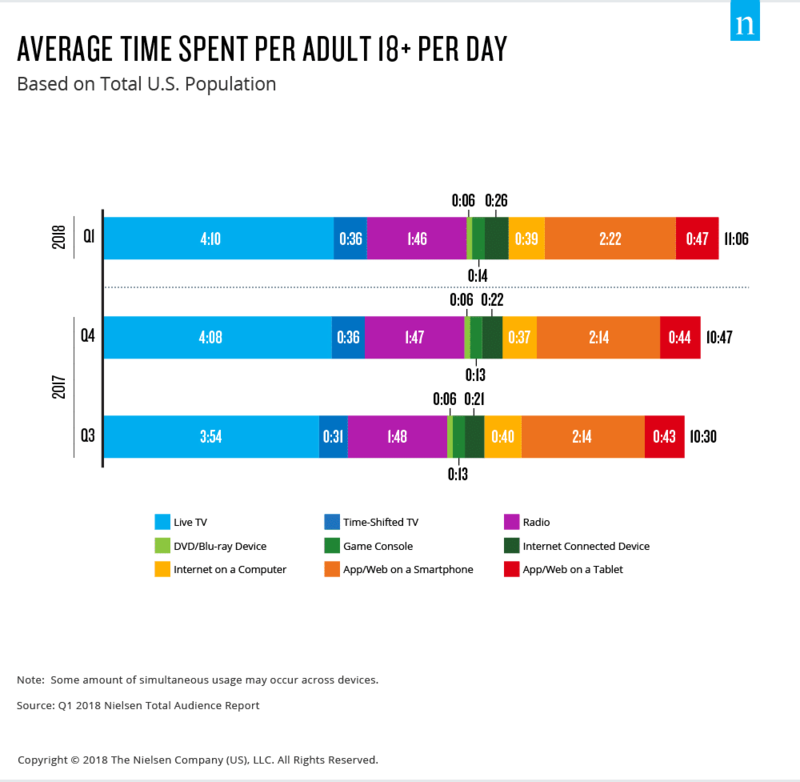 According to a recent study by Nielsen, a leading global information & measurement company, American adults spend more than 11 hours per day watching, reading, listening to or simply interacting with media — up from nine hours, 32 minutes just four years ago. That’s a lot of posting, sharing, tweeting, and snapping! 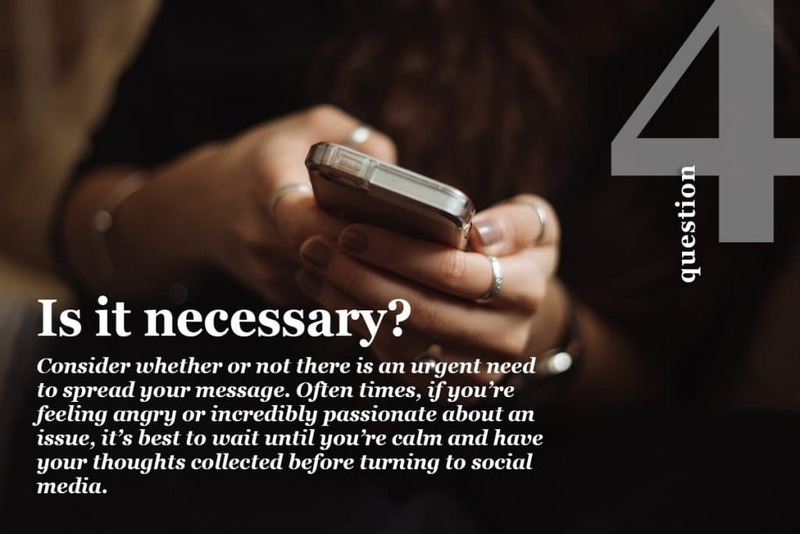 With numbers on the continual climb (and not slowing down anytime soon), we thought it would be helpful to reshare those five important questions in the hope they serve as a great reminder about the power of positivity. 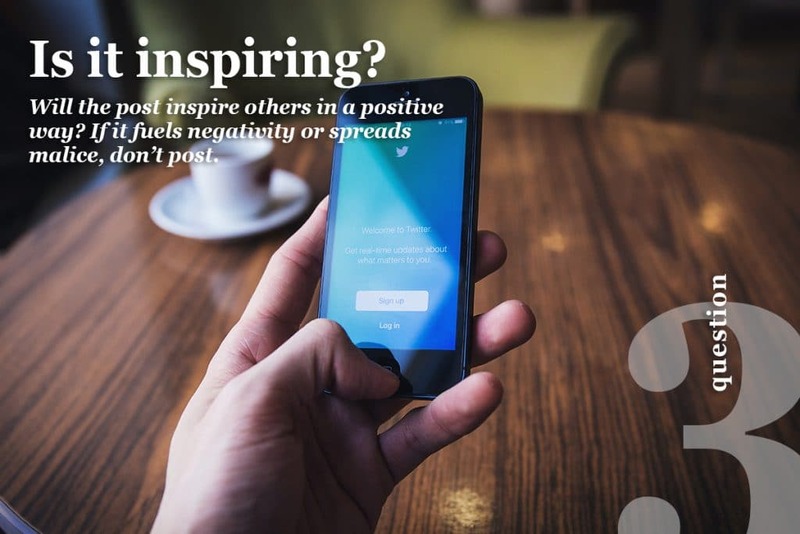 Dr. Cara Berg Powers, Executive Director of the Transformative Culture Project, further explains, “we can all probably think of a time when we’ve said something to someone online without considering that another human being was reading those words, targeted at them. 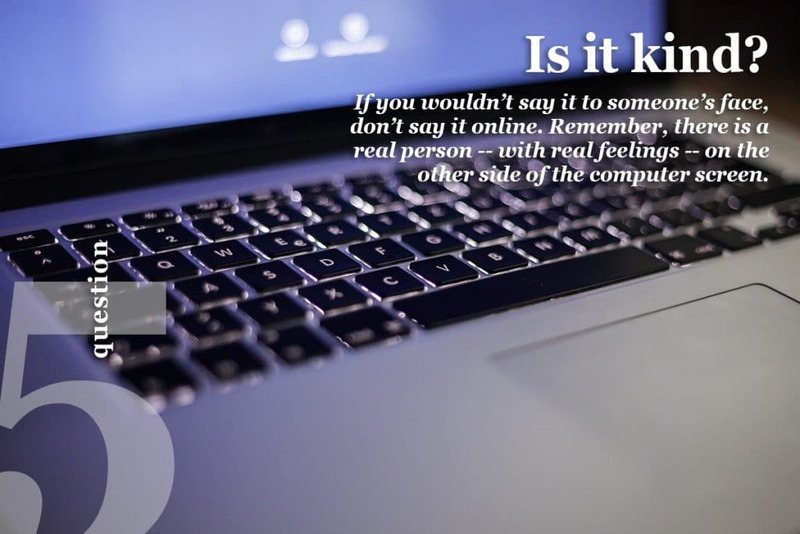 That’s why it’s important for us to acknowledge that communicating online can be confusing for young people.